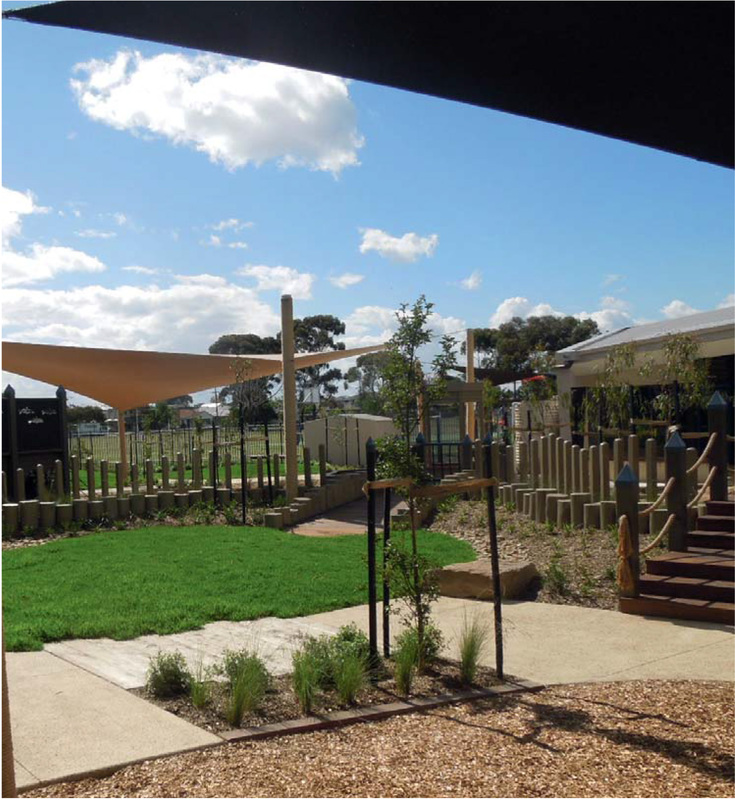 UDL delivered an pirate theme outdoor playspace for Hobsons Bay City Council. The project wasn’t without its challenges. Safety requirements, bad weather and tight time frames. 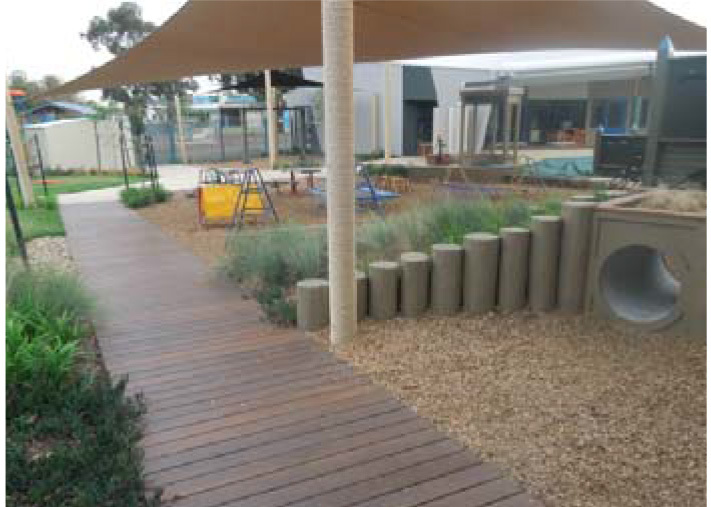 The works consisted of Timber Structures, Salt wash Concrete, play equipment, irrigation system and soft landscaping. The Project was completed in October 2013 and has a 52 week maintenance period. We are very proud of the project and thank everyone who helped build it.